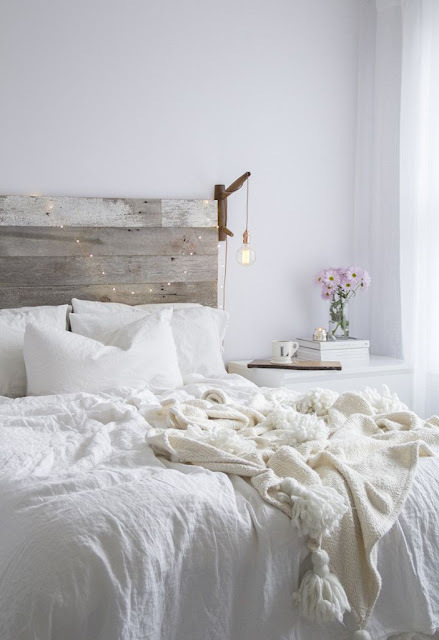 Wearing and decorating with winter whites…..
We love a touch of winter white here at Lustrous, it has a lovely way of keeping things fresh and bright looking on dark dreary days! From chunky knits to cosy throws and cushions, there are endless ways to introduce this colourway to your winter attire and decor schemes! 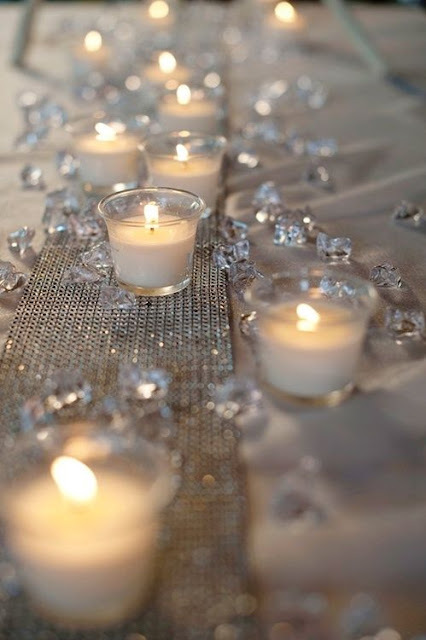 Here are a few of our favourites ideas using this pretty colour palette. 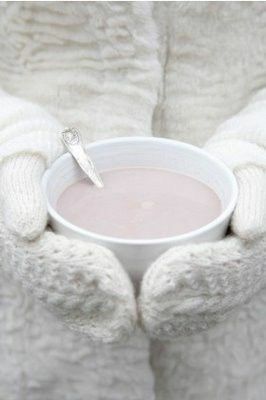 Lounging in comfy oversized knits…..
Keeping warm with chunky white gloves and steaming hot choccies…. 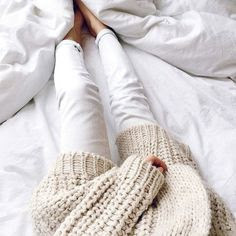 We love a stylish oversized neutral scarf, so pretty and practical on a cold winters day…. 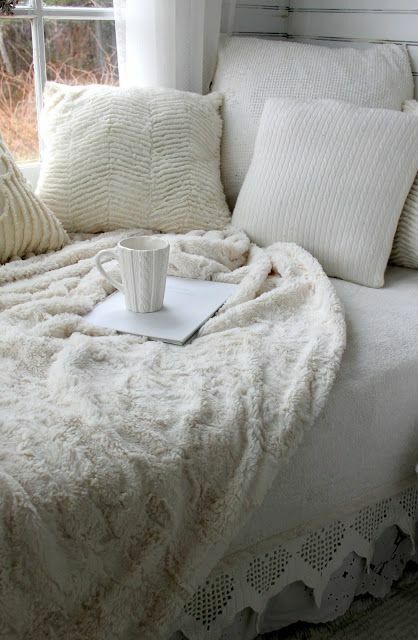 Snuggle up in a cosy corner, mug in hand with a favourite book to read…nothing beats this on a cold wintery afternoon! Loving this white on white bedroom scheme….